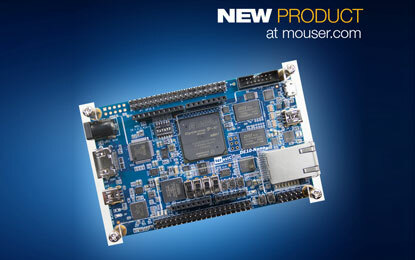 Mouser Electronics announces the global release of the lately acclaimed MultiSIM BLUE Premium and the Mouser Edition of the NI Multisim circuit design tool. 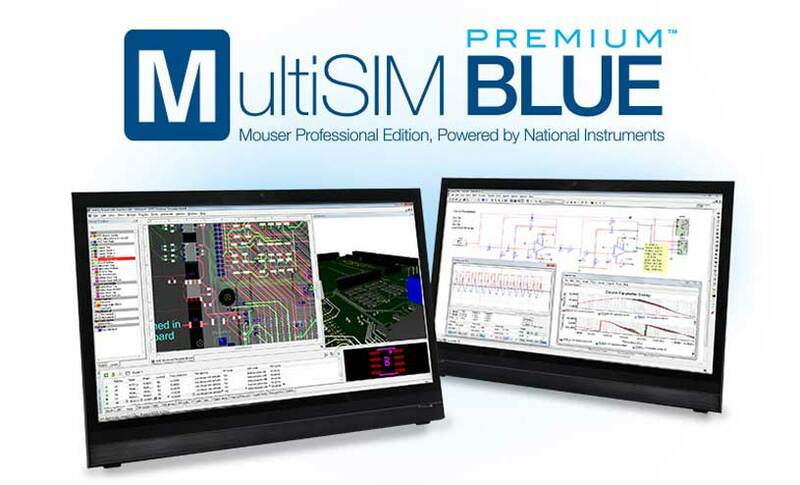 Compiled with the MultiSIM BLUE design tool, the new MultiSIM BLUE Premium is known to be prudent to scheme, simulate, PCB design, BOM export and purchase, and boosts it to a new level of unlimited flexibility and functionality. MultiSIM BLUE Premium is touted to offer unlimited components within the schematic and integrated design capabilities. 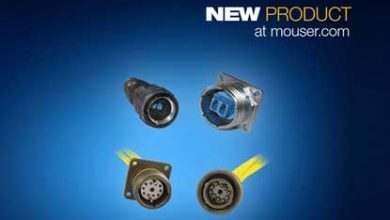 The new advanced tool provides engineers with a simulation environment using Mouser’s vast selection of products and a larger selection of NI components, including the newest in analog and mixed-signal ICs, passive components, discrete semiconductors, power management ICs, connectors, and electromechanical components. Said to be featured on industry-standard Berkley SPICE simulation environment of electronic circuits, MultiSIM BLUE Premium provides engineers with the freedom to design and simulate circuits before laying them out in physical prototypes. 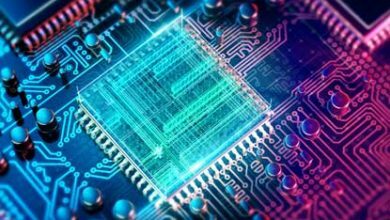 Engineers can now visualize and evaluate linear performance, making this critical step of circuit design easier, faster and far more productive. 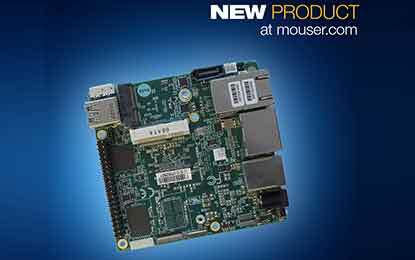 Now exclusive at Mouser, MultiSIM BLUE Premium also includes forward and backward annotation capabilities, allowing engineers to transfer changes from a schematic to a PCB layout environment or from layout to schematic. Other robust features of MultiSIM BLUE Premium include unlimited schematic sheets and levels to help provide greater context and flexibility to an engineer’s overall design, and unrestricted access to components and custom components to offer limitless possibilities when building a design in real time. The powerful tool helps to further enhance development, giving engineers a better understanding of their designs and speeding time-to-market. Additionally, to help better organize and modularize schematics, hierarchical design capabilities have been added so engineers can incorporate classification blocks in place of a circuit and then repeat it in other parts of the design to save time.